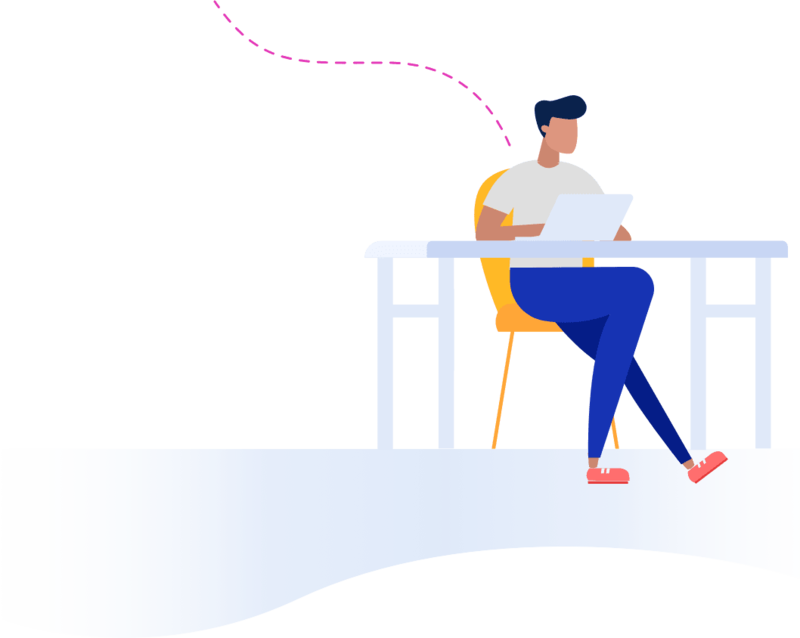 Creating your PDF with JotForm PDF Editor requires zero technical skill -- just drag and drop the elements you want into your document. Set up your PDF document design and your form submission data will automatically use this same design every time. Create as many PDF documents as you like from your submission data. You can change your PDF document’s size and modify its orientation from landscape to portrait with a few mouse clicks. You can easily customize your PDF to match your brand by selecting a background color or image, adding a logo, or changing fonts and colors. Give your design a jump start by choosing a template to work with, then customize the colors and fonts to meet your needs. Your PDF document can easily be emailed to colleagues and customers. Once your form is completed, you can automatically send a copy of it to your recipients. JotForm PDF Editor lets you automatically save your PDF documents to cloud services, such as Google Drive and Dropbox. Accept electronic signatures whenever someone fills out your online form. JotForm offers several signature widgets, so you can pick one that best meets your needs. Insert blank sections into your PDF documents so that colleagues and customers can easily leave notes or comments. Want to protect your PDF? Insert a password to keep it private. When you download your PDF document, you can give it a custom name to make it easy to save and search for. Archive your form submission data in a polished and great looking document. You can save them one at a time or all at once. 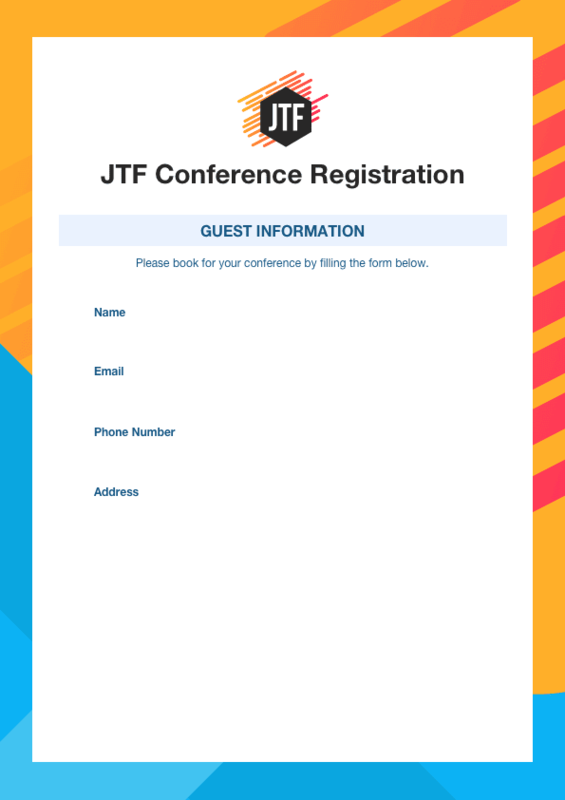 Design fillable PDF forms that send response data to your JotForm inbox.